AFC Croydon Athletic 2 vs. 3 Chessington & Hook United F.C. 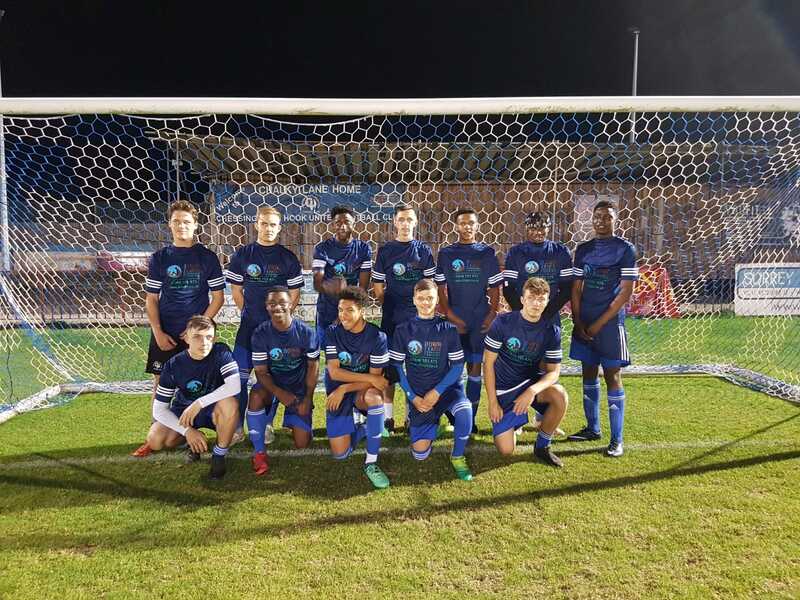 - 13 February 2019 - U18 - Chessington & Hook United F.C. AFC Croydon Athletic vs. Chessington & Hook United F.C.